Vonage Business, is dedicated to providing business telephony services based on the best technology that allows you to efficiently use the resources you regularly allocate in this type of service. Vonage Business uses an avant-garde technology that seeks the unification, efficiency and retrocompatibility of the programs that you manage in your company that has the purpose of speeding up the process of information analysis, in order to evaluate: the performance of your workers, the development of a product in the market, its efficiency, among others. Are you in search of a good telephone service for companies? Do not look any further! Telcoseek is one of the best providers of Internet telephony services and one of the most important services is Vonage Business, consult, compare and quote your current offer or call us at: 602-413-5327 or visit us at: www.telcoseek .com The Best in Telecommunications! Phone directories: that will give your customers automatic options, to direct the customer to the department or extension he is looking for. Set specific dates: Holidays, lunch hours or out-of-service period. Configuration of different virtual receptionists depending on your needs. This service allows you to be connected, even if you are away from your desk, Follow Me: it is a mode that allows you to redirect calls to different numbers, for example: you can set the phone to ring for 10 seconds, if there is no answer it automatically sends that call to your home phone or your smartphone, in case it is not answered, it is directed to the voicemail of your preference. 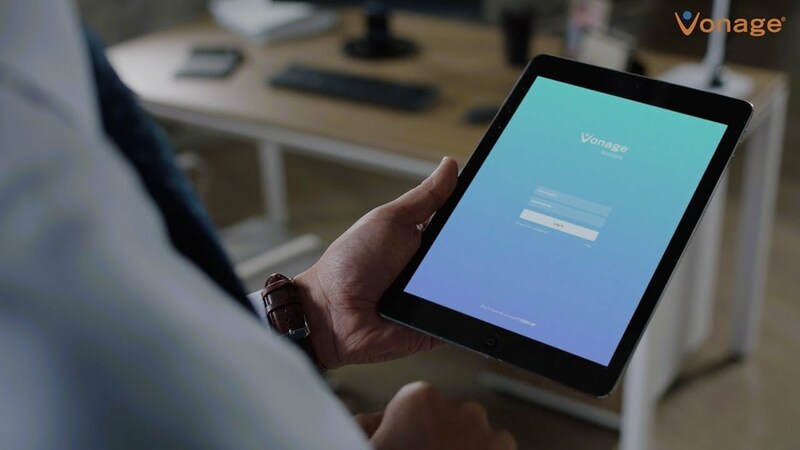 It is included in any business plan in the Vonage cloud, so you can work efficiently saving time and money, this app allows you to organize online meetings, video conferences and calls, before this meeting starts the app will call you and with a simple click you can join the meeting, conference or call, or simply silence it if you join later to the meeting. This service is provided in high definition so you do not miss a single detail, you can share your screen or even record meetings to consult later, if you lose the connection, Amazon Chime will automatically reconnect you when you are available, this service also serves on all your devices, which will allow you to be connected all the time. This feature will allow Vonage Business Cloud to do all the work for you, by allowing integrations with other platforms through the service of this cloud, connecting to your CRM or your sales system in automatic, allowing you to measure the productivity of your employees, manage your business and communicate intelligently anywhere and anytime. This will allow you to make deeper and more complete reports, for example: every time you call a contact integrated in Salesforce using Vonage Business Cloud, the information of this contact will automatically bounce on your screen, which will allow you to add notes in real time, no matter if you are in the office, home or somewhere else.